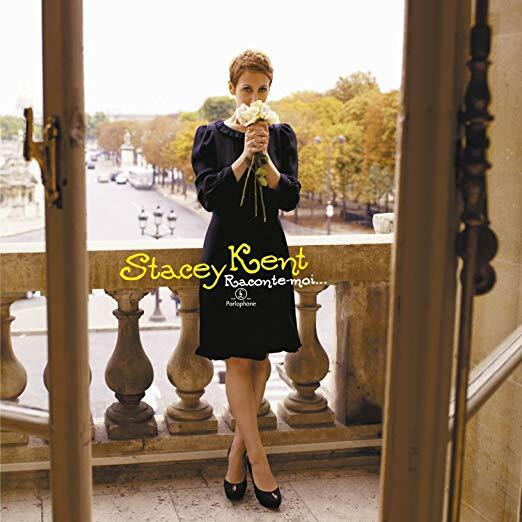 "Raconte-moi" is a great little song that I love, sang by Jazz singer Tracey Kent. Her smooth, soft, low-key voice sets the romantic and lazy Sunday morning mood of this song. One of my Hongkongese colleagues who also love that song asked me to translate it for him to have a better idea of what the song is talking about. So, I obliged him by translating to the best I could the metaphorical lyrics of that song written by Bernie Beaupere, Jean-Karl Lucas, Emilie Satt. At first, I told myself that I will use "Google Translation" to see what the literal translation could be, however, I immediately realized that Google had no clue about the metaphors used in this song and the translation was stupid at best and awkward at worst and didn't make much sense overall. So, I decided to translate it myself, with my understanding and interpretation of the lyrics' words and metaphors. 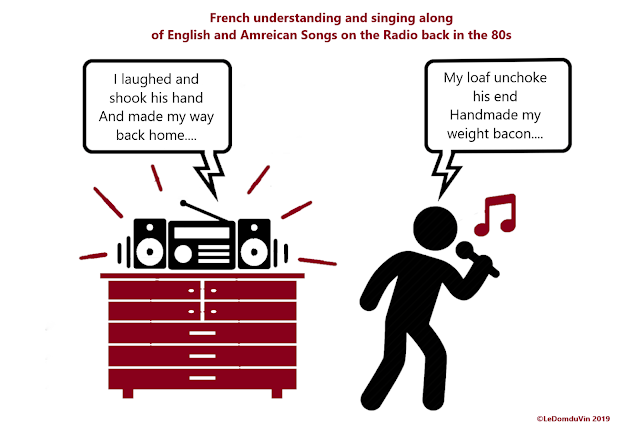 I love doing this exercise of translating, whether it is a text, a book, a song, a poem or whatever else, I found it fun to translate either from French to English, or English to French. I have always loved doing it. More especially when I was young listening to the English and American songs on the radio, singing along incomprehensible and incorrect words, in some sort of English with my strong French accent, which in fact sounded more like Franglish, believing I was really singing correctly the lyrics of the songs... but I only realized my "partial" (should I say "quasi-inexistent") understanding of the songs when I was looking at the lyrics on the back of the vinyl's cover (33 Tours) or reading them in the booklet coming with the "cassette" (music tape). So, without further due, here is the translation of this great little song called "Raconte-moi" or "Tell me" in English by Tracey Kent.